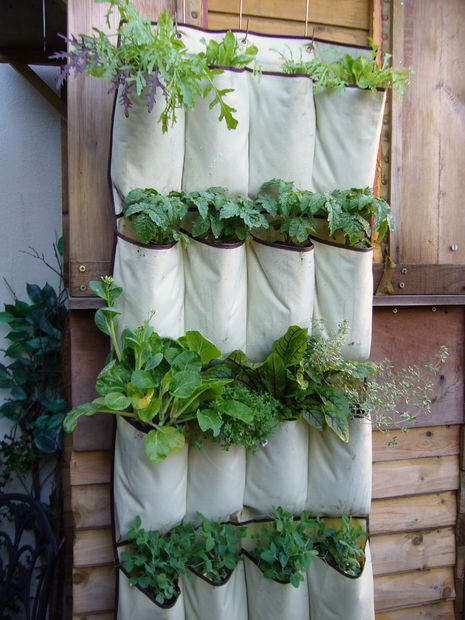 Vertical gardening is nothing more than using vertical space to grow vegetables (or herbs, or flowers, even root crops), often using containers that hang on a sunny wall. Traditional gardeners have done similar things with climbing plants like squashes and beans for centuries by building trellises. 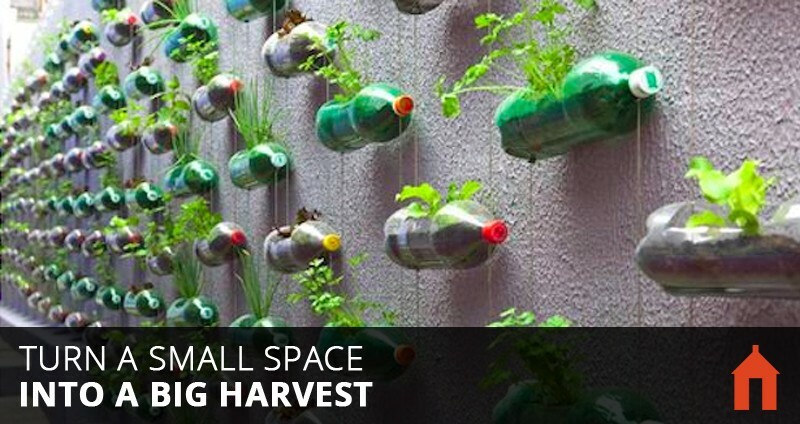 Vertical gardening takes it one step further by giving non-climbing plants a space on the wall. 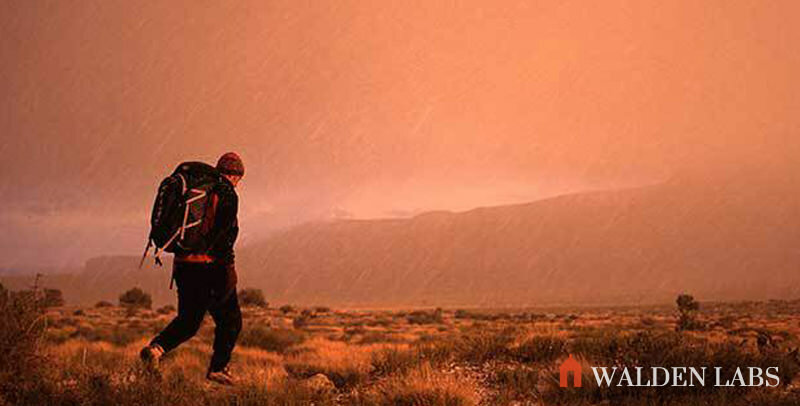 The supporting wall must be able to withstand a lot of moisture. 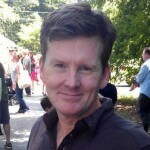 You can use polyethylene cloth to create a vapor barrier along the back of your garden if this might be a concern. 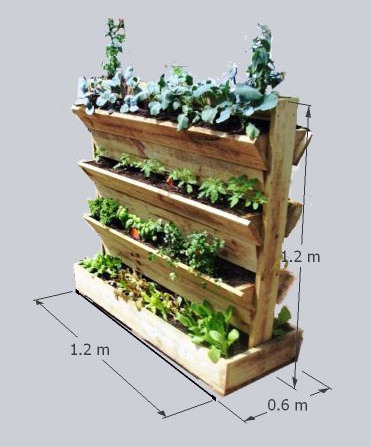 That being said, vertical gardening is one of the most forgiving and flexible gardening systems. 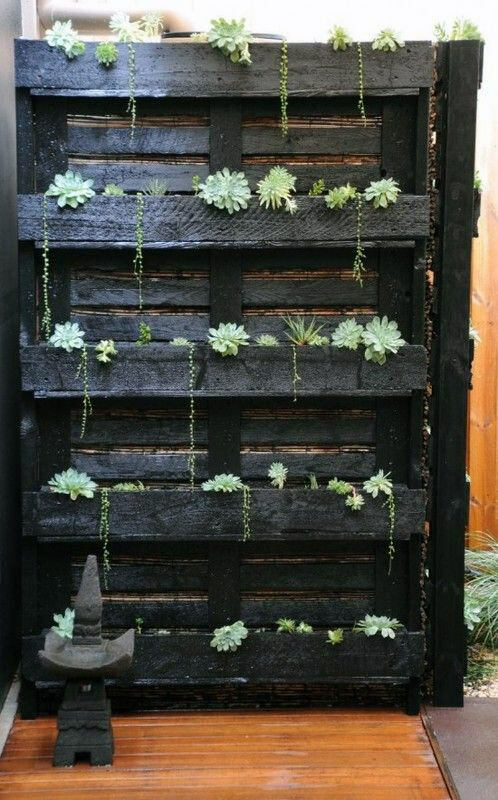 If you can already get a harvest from container gardens, vertical gardens should be no problem. 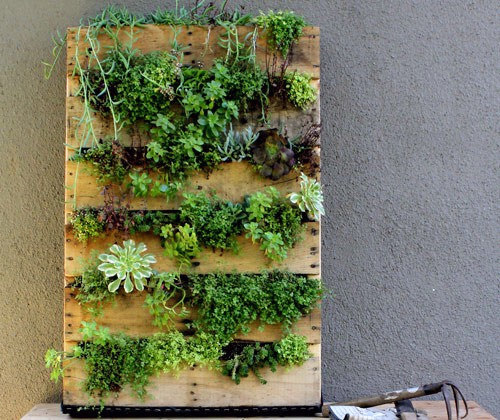 Here are several ways you can try doing vertical gardening in your own home for the upcoming season. 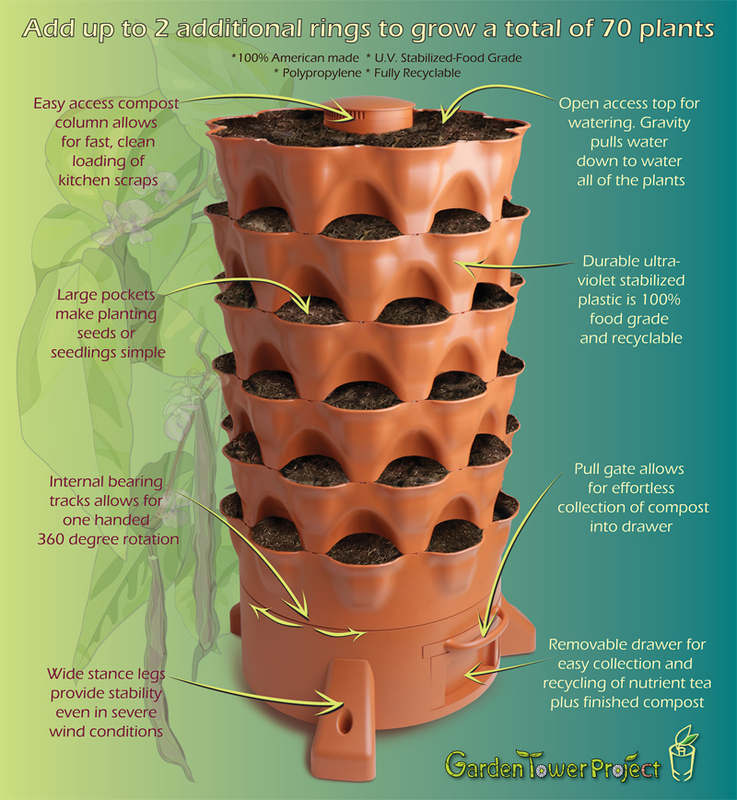 The all-new Self-Reliance Garden Tower 2 is the culmination of four years of extensive testing by thousands of Garden Tower users across North America. 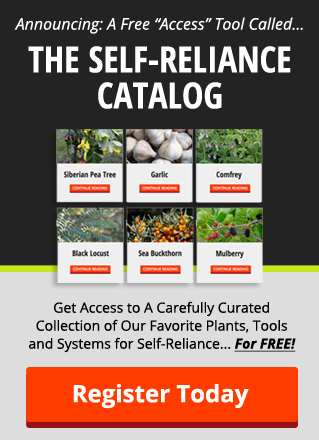 First-time Gardeners, Master Gardeners, Environmental Scientists, Commerical and Community Gardeners, and Ecological Educators in more than forty institutions consistently rely on the ease and efficiency of this system. 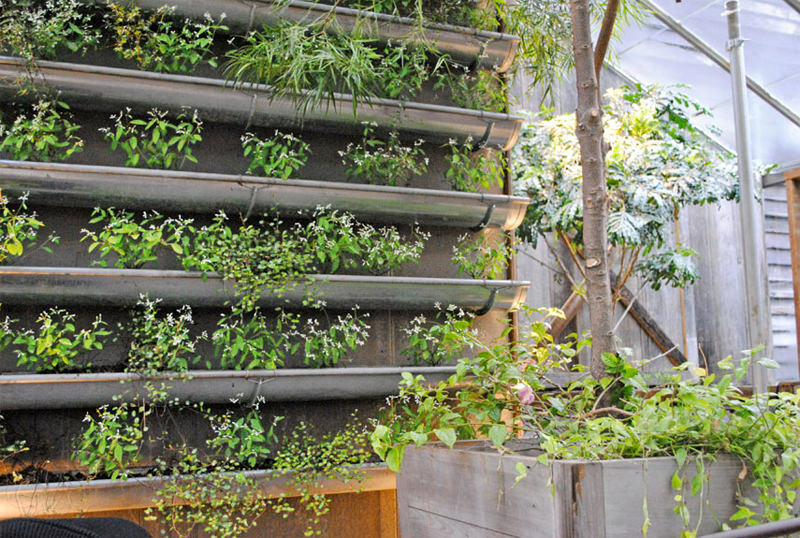 At its simplest, a vertical garden spot is just a container full of soil with drainage holes and a spot on the wall in the sun. A section of fencing or a pallet as shown here could provide a spot for a clamp that can screw into the pot and the pallet to give it support. It’s important when building your garden that your support system can handle wind. 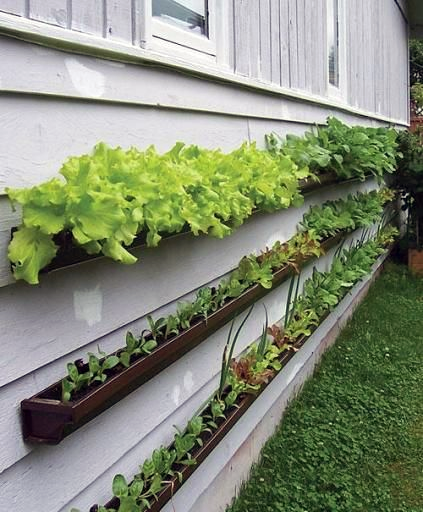 Here’s an interesting idea that repurposes old gutter sections for gardening space. It’s like a window box only more so. Make sure there is enough space between the gutter sections for sunlight to reach between them. 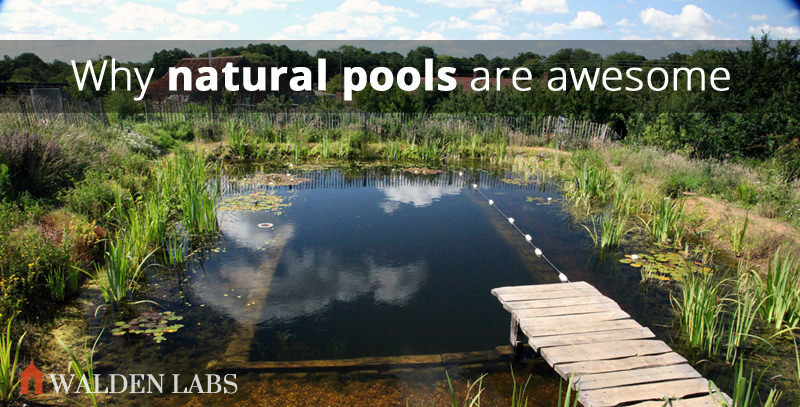 Also make sure that there are drainage holes in the bottom of the sections so the plants don’t get waterlogged and lower levels can get adequate water. 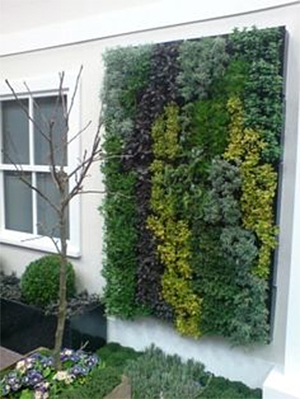 Here’s another example of a gutter vertical garden attached to the side of a house. One thing to watch for when doing this style is to make sure there is adequate drainage so the siding doesn’t get damaged. 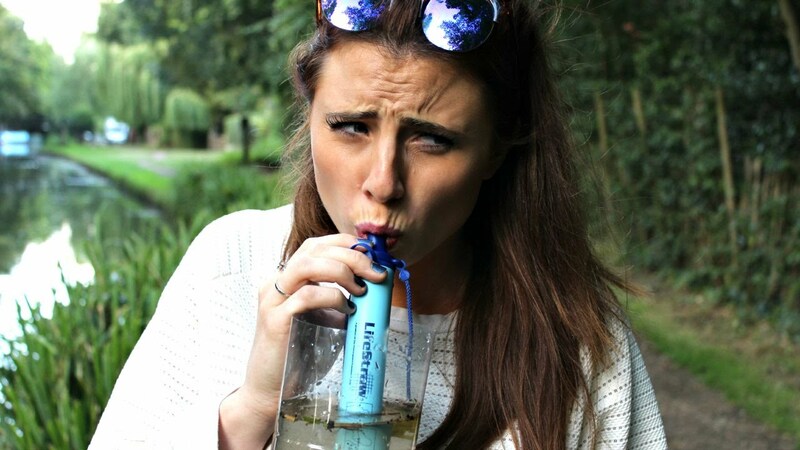 This is a great setup for people who cannot bend over very far. 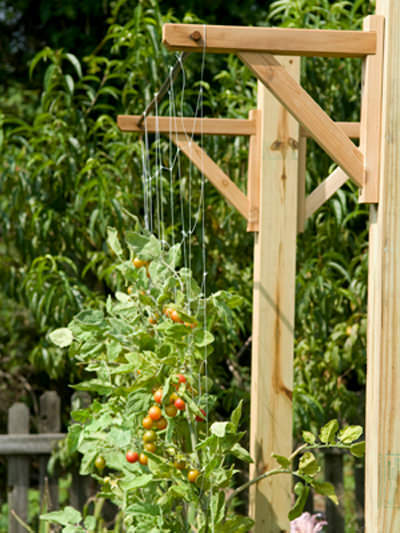 Every gardener should have a traditional trellis system if they grow vining vegetables. 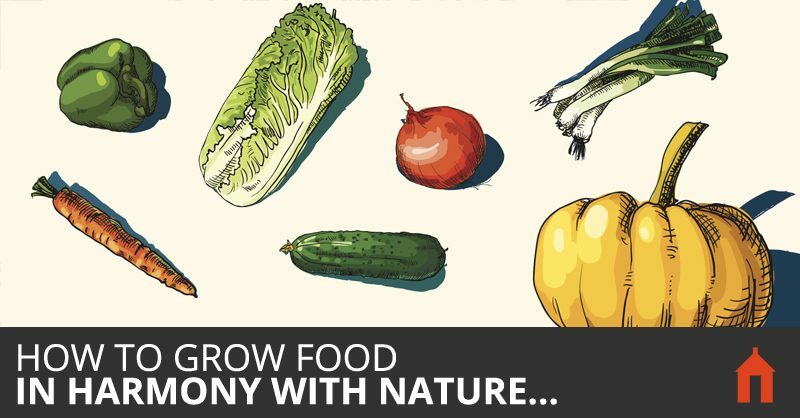 You get a much larger harvest out of those plants, a cleaner garden, and it’s easier to find all those hidden tomatoes. 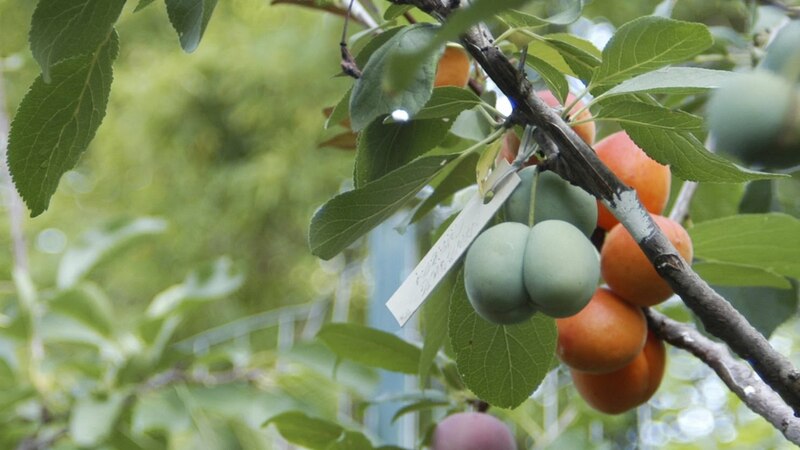 Be sure to place it where it won’t shade the rest of your garden, and make it strong enough to withstand the weight of the plants. If you can, sink your posts 24” down to support the weight of the heaviest pumpkins. 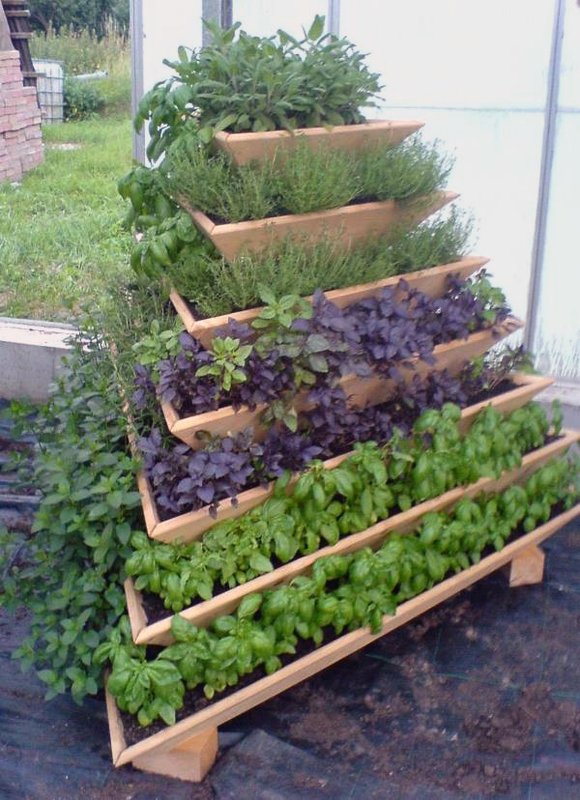 In this quite-large vertical tray system herbs are growing good and strong. 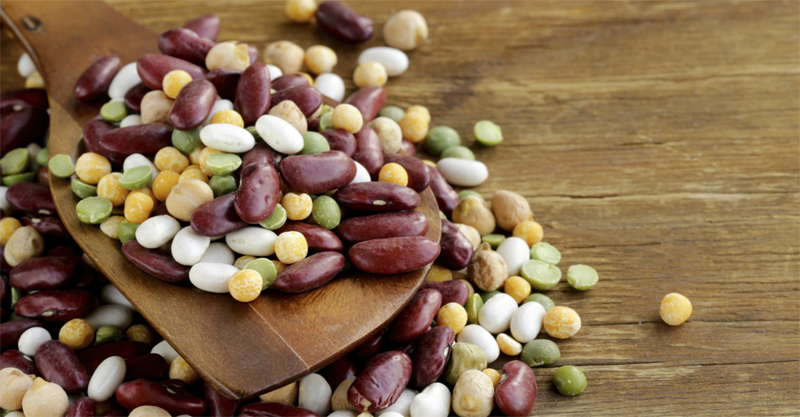 You cay buy specially designed trays that can plant food thickly like this. If you do go big with your garden, make sure your wall and fasteners are strong enough to support the weight of all that material! 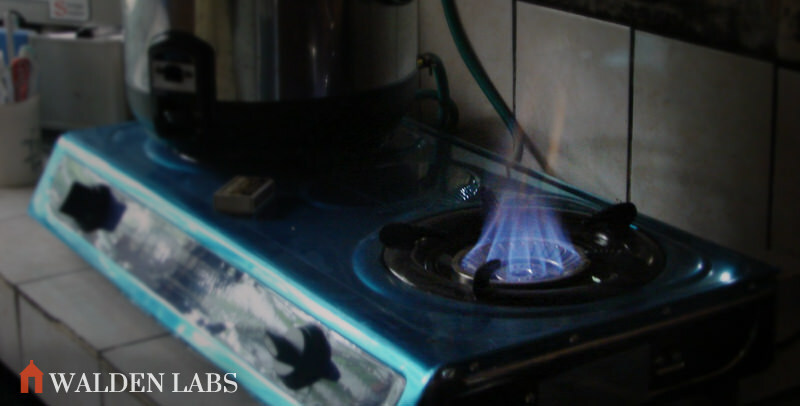 You can also do the same thing DIY with some plywood, landscaping cloth, a pallet, and a staple gun. Staple the plywood to the pallet, then wrap the back, sides, and bottom with landscaping cloth. Use a lot of staples as shown in the bottom row of the picture. 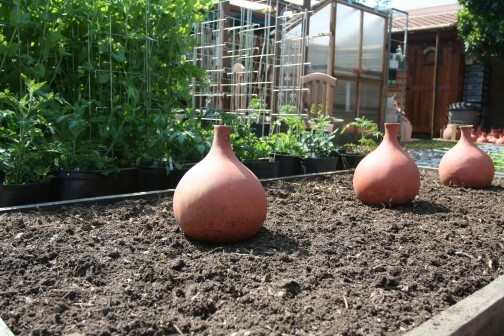 Fill with soil and lay flat, then put in seeds, or preferably seedlings, into the slats. 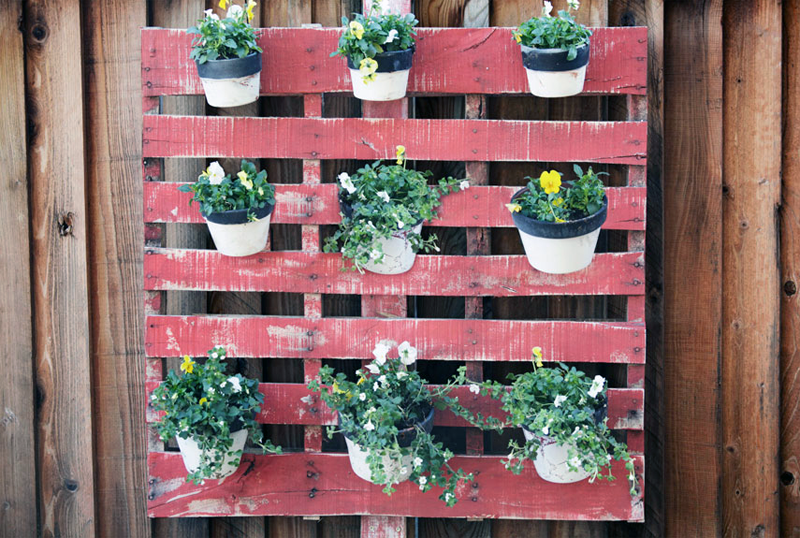 Once the plants are well established (at least two weeks for seedlings), they should stay stable after hanging up the pallet. 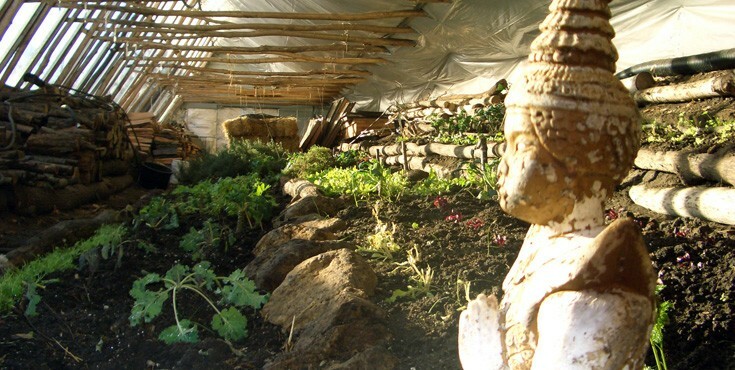 Great for getting spring planting started then freeing up space for summer crops after hanging. 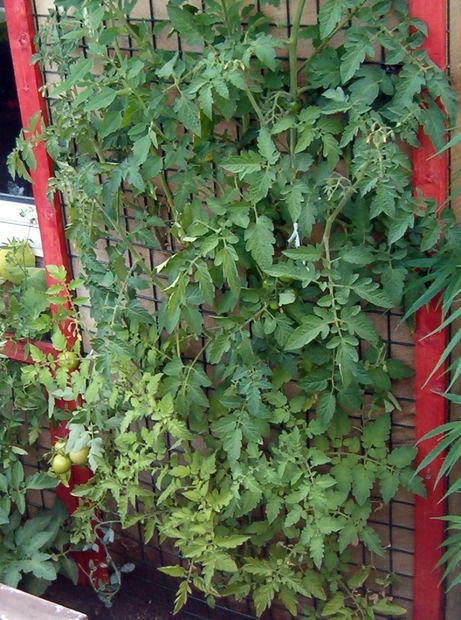 Here’s an example that uses hardware cloth and a frame to create a very sturdy trellis for tomatoes. 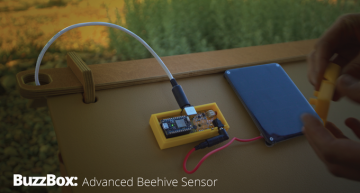 Find instructions on how to make this project here. 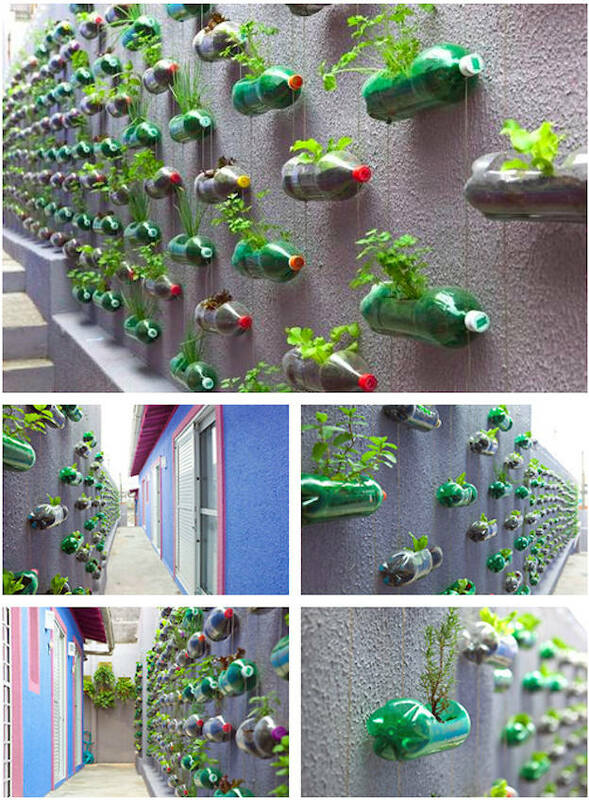 Here is an example of an herb garden using recycled bottles They’re suspended on strings for easy maneuvering. While some of the plants wouldn’t reach their full size due to the small container, there’s enough plants to get herbs for a family. For those who like to make living walls and want an all-in-one system, you can’t go wrong with Florafelt. These recycled nylon felt units come with easy to use pockets for root-wrapped plants. 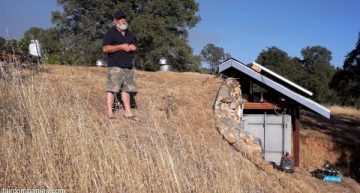 A built-in drip irrigation system runs along the top of the wall to water the pockets. Leftover water falls into a drain line at the bottom. 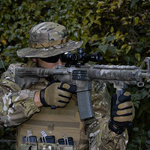 A major distributor of this system is PlantsOnWalls.com. 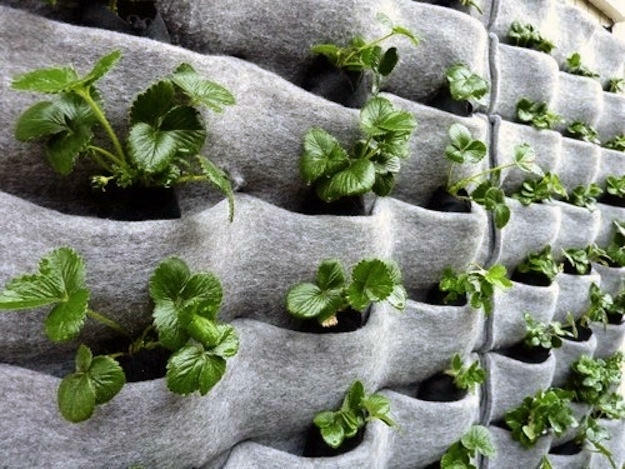 This may be more art than a food garden, but living walls can help reduce the amount of cooling needed in a house. 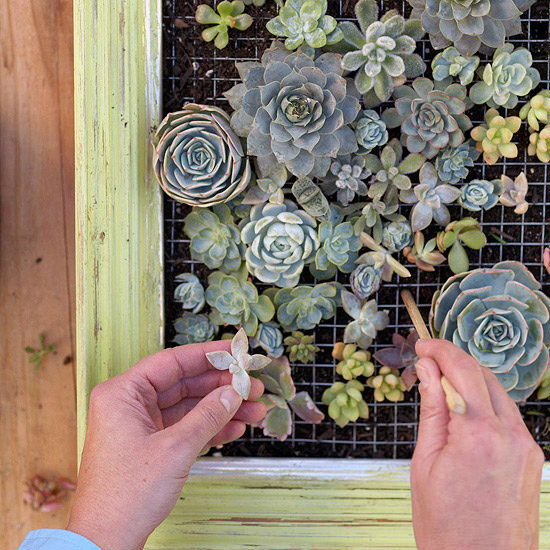 Succulents are very low-maintenance plants and could be hung inside of the house as an attractive feature. Just mist the board from time to time. 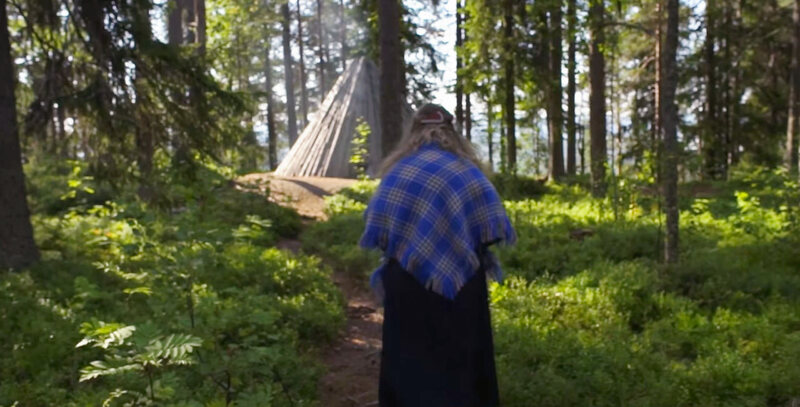 If you’d like to build your own structure, here is a good idea. 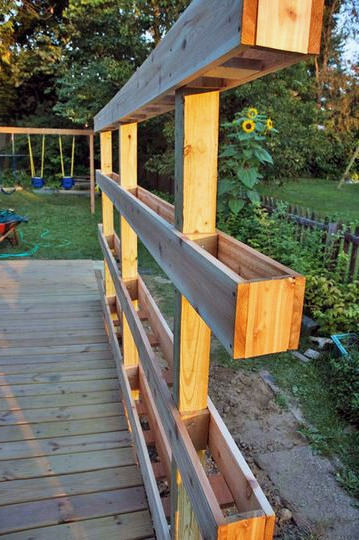 Build a small raised bed, then put in these vertical angled supports. More information about this model can be found at superplanters.co.nz. Here is an alternate pallet system using the back side of the pallet. Notice the other boards nailed under the crossbeams to hold up soil, turning this pallet into a bunch of row boxes. Placement of this type of design would be crucial due to the shade that is created, but it’s perfect for these succulents. Here’s the same sort of design, but with much better solar options. The bins are four inches thick. You could fill in the entire bottom and fill with soil or put in four inch containers and rest them on the cross sections as shown here. If you’re a woodworker and have some extra beams, you could also hollow out angled sections as shown and put in potting soil. 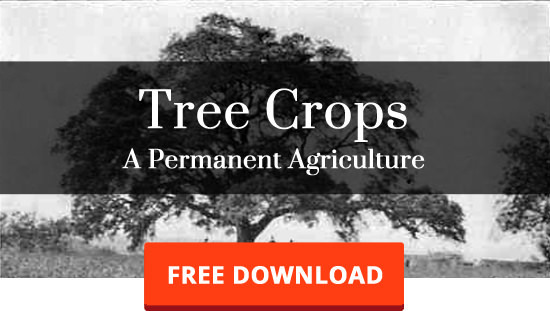 The same could be done by putting a solid back and sides on a pallet, removing the sections, then filling the unit with good soil. 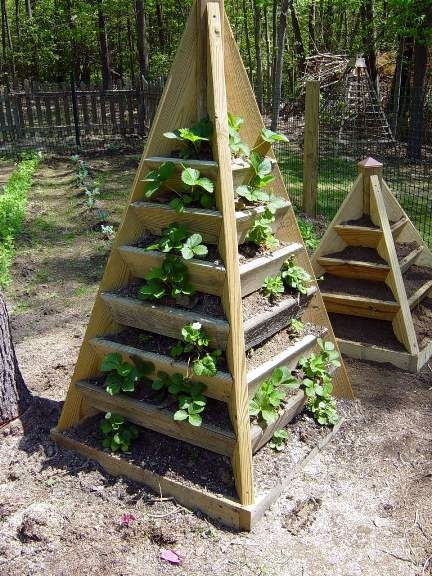 Here is an old staircase transformed into a wonderful vertical gardening system. The stair steps provide a good way for excess water to drain off down the unit. Finally, you could always hang a burlap sack on a nail and fill it with dirt. 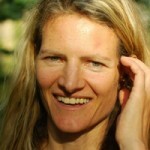 Or you can make canvas pouches or use an old shoe organizer and get something very similar to florafelt. You can learn more about this design here. 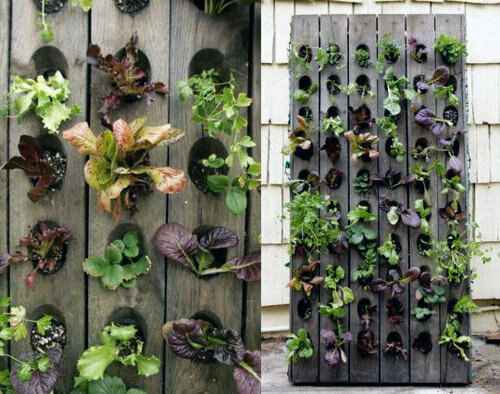 By now your head is probably buzzing with all the ideas of how you can build your own vertical gardening system. As long as you stick to the principles of gardening, plants are pretty happy to grow wherever you can get enough dirt, water, and sun. You can ask any plant growing out of the crack of a sidewalk. 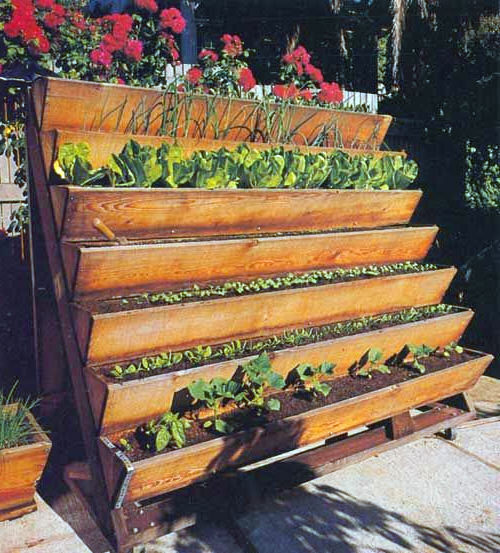 Try a vertical gardening system this year and let me know how it worked for you!